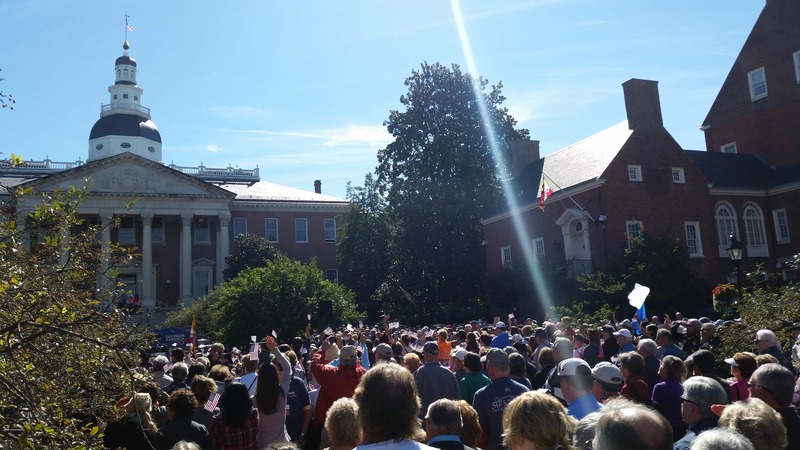 Yesterday, we gathered together with Franklin Graham and Christians across our state in Annapolis to pray for our nation. What a powerful time of intercession, asking our Lord to raise up His Church and restore this land. This restoration, or revival will only happen as we repent of our sins, turn to the Lord, and walk in obedience to His word.